http://www.cosmoprof.com/It will be a busy year for EverGoods. Come and meet the Evergoods Global staff at trade shows and browse through our growing portfolio of certified organic cosmetics by the UK Soil Association and certified Halal by Taiwan Halal Integrity Development Association. We are looking forward to meet you in person, to hear your comments and to answer your qu… Read more ..
Meet the Evergoods Global staff at Booth B02 and browse through our growing portfolio of certified organic cosmetics by the UK Soil Association and certified Halal by Taiwan Halal Integrity Development Association. We are looking forward to meet you in person, to hear your comments and to answer your questions. 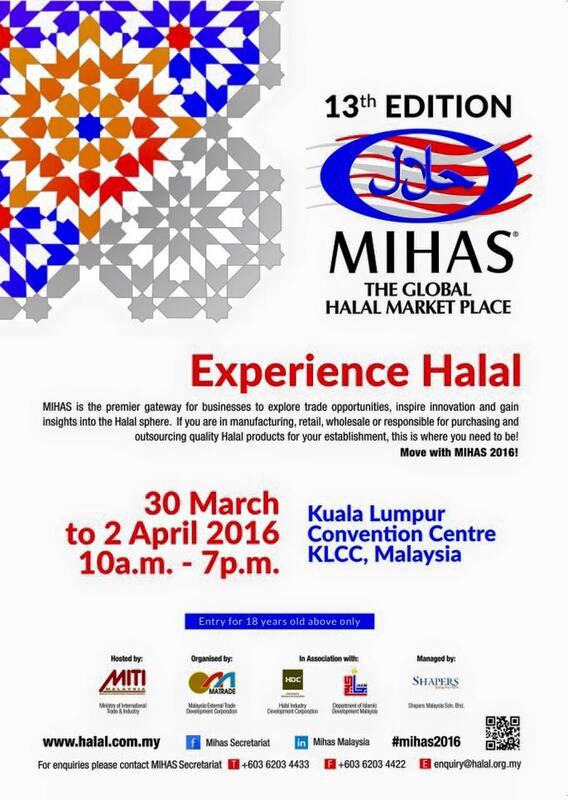 Natural & Organic Products Asia – Business the Natural … Read more ..
MIHAS is an annual trade fair held every second quarter of the year in Kuala Lum… Read more .. Existing cosmetics standards are already harmonising the organic and natural cosmetics market. Will ISO help or hinder this process? Will it deliver a unique, international system that provides consistency, transparency and trust to the in… Read more .. In Febuary 2016 the Evergoods management is attending the VIVANEE 2016 together with BIOFACH exhibition. If you are interested in our products or doing business with us, please let us know in advance. Ms. Karen Kung and Ms. Rita Zhong are looking forward to taking the opportunity and meeting with you in person. The atmosphere at BIOFACH and VIVANESS is very special. The exh… Read more .. 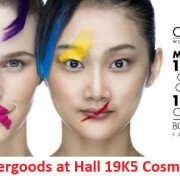 In January 2016 the Evergoods management is attending the COSME TOKYO 4th INT’L COSMETICS TRADE FAIR 2016 exhibition. If you are interested in our products or doing business with us, please let us know in advance. Ms. Karen Kung and Ms. Rita Zhong are looking forward to taking the opportunity and meeting with you in person.